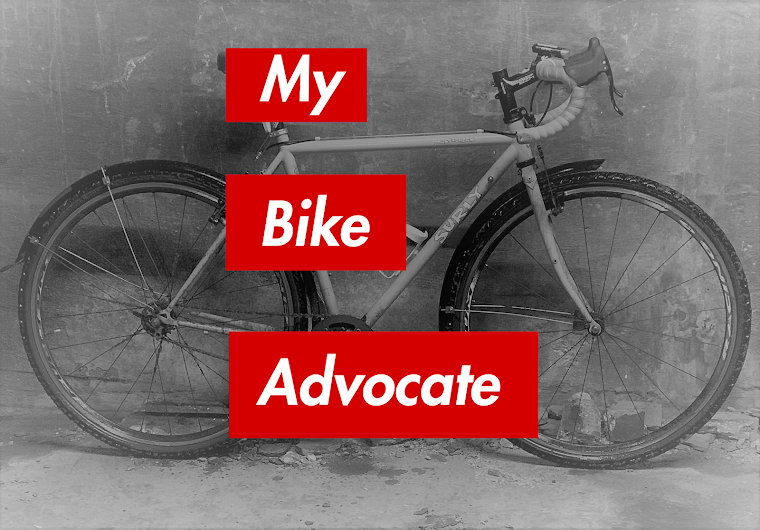 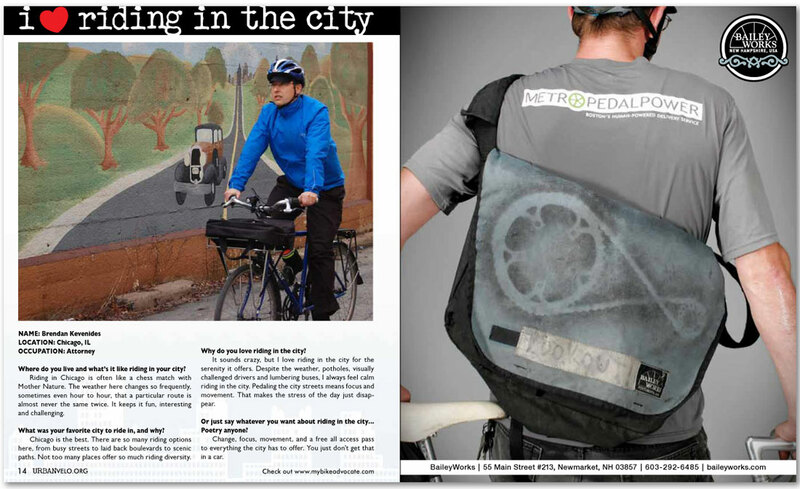 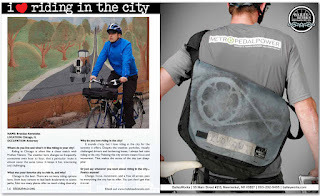 My Bike Advocate: I Love Riding In The City. . .